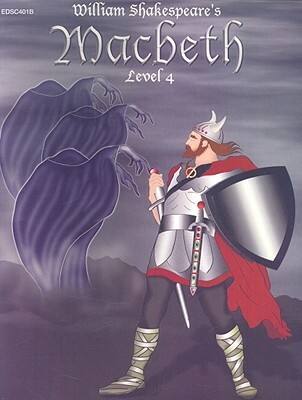 Easy Reading Shakespeare Introduce your students to the famous literary accomplishments of William Shakespeare. Easy-reading adaptations will ignite the interest of reluctant and enthusiastic readers. Each of these condensed works is arranged in a ten-chapter format with key words designed and used in context. Multiple-choice questions require students to recall specific details, sequence events, draw inferences, develop new story names, and choose the main idea. Improves fluency, vocabulary and comprehension. Grade 4 reading level.